A CLASS action against the State Government over its approval and monitoring of the Linc Energy underground coal gasification project is progressing, despite a recent announcement by the Department of Environment and Science removing the Excavation Caution Zone, and Investigation Zone around the site. The department removed the zones from its official mapping in January, due to recent testing showing a decline in the level of hazardous gases in the soil. 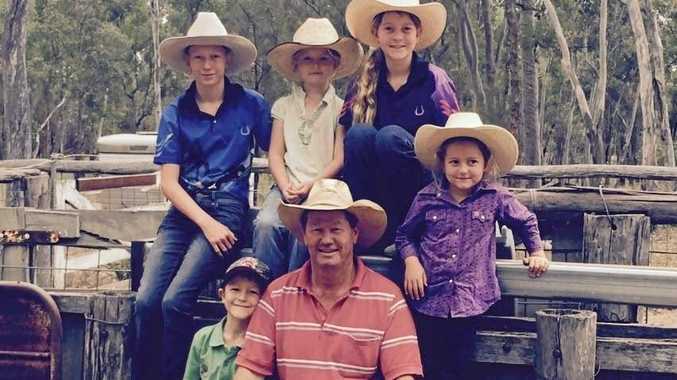 At the same time, the department has recommended landholders adhere to the same cautions around digging outlined when the zones were designated. 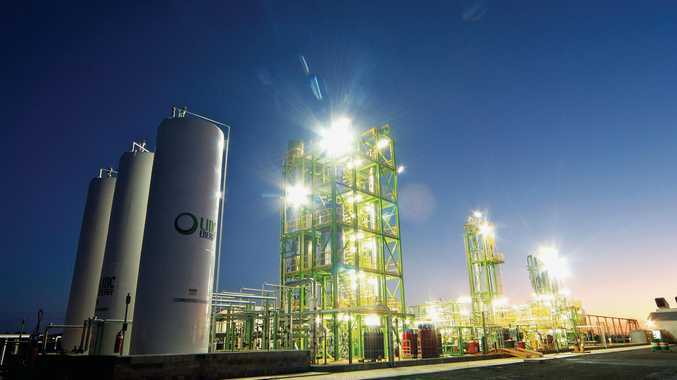 Linc Energy is currently on trial on five counts of wilfully and unlawfully causing environmental harm at its Linc Energy UCG trial site in Hopeland, near Chinchilla, between 2007 and 2013. 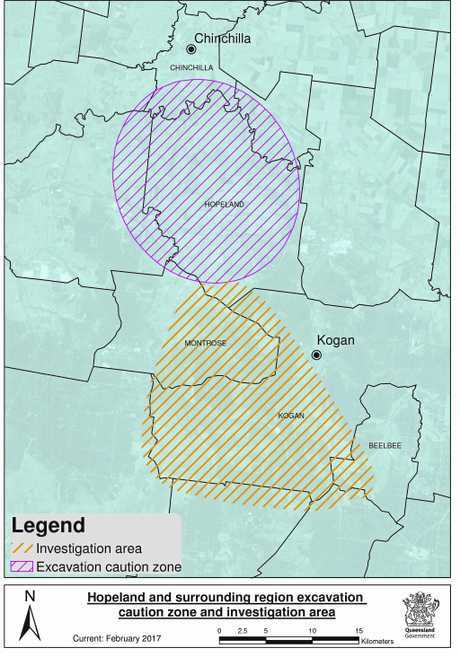 Tom Marland, principal of Marland Law, who represents landholders already affected by the ECZ at Hopelands and Kogan has said that the most recent announcement just adds to the confusion and uncertainty of affected landholders. Mr Marland said the department had allowed Linc to burn coal seams at shallow depths of about 120 metres over a period of more than seven years without any proper regulatory supervision. "Our technical expert advice which is consistent with that of Gilbert and Sutherland (who prepared the department's investigation report into Linc Energy), is that there can be no "quick fix" to the problems caused by the UCG contamination," Mr Marland said. "Our advice is that the testing undertaken by the department or its consultants to date cannot possibly have identified the extent of potential contamination in the landform and the groundwater system and we are concerned to receive all the testing results on which the Department relied to make this most recent decision. "We have spoken to several landholders with test sites that were installed on their land in 2015 that haven't seen the Department since." Mr Marland pointed to experiments like the Hoe Creek Underground Coal Gasification test site in Campbell County, Wyoming, in the United States - where extensive subsidence caused by the burning of underground coal seams emerged some 15 years after the trial had been decommissioned. "The number of tonnes of coal burnt in the Hoe Creek experiments was a drop in the ocean when compared to the very large volumes of coal the department allowed Linc to burn underground over a total period of more than seven years," Mr Marland said. "Until we obtain conclusive evidence from the Department that lands contained in the ECZ are not contaminated, we will continue to progress our proposed class action against the State Government. "Given that the ECZ has been lifted but the same "cautionary advice" applies to affected lands, this may give you some insight that contrary to their actions in removing the ECZs the Department does not have the problem under control. "Until we have definitive evidence, landholders in the affected areas remain in limbo." A Department of Environment and Science spokesman said the department was "unable to comment" on the matter.